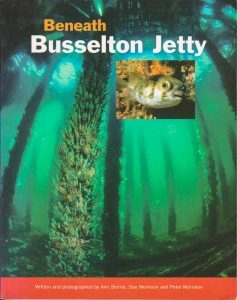 Description: Photographs and written details of the many sea creatures found under the Busselton Jetty. 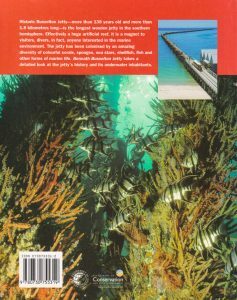 Pages: 145 pages : Photographs. 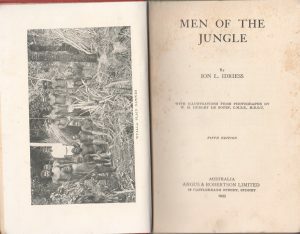 Title: Men Of the Jungle. 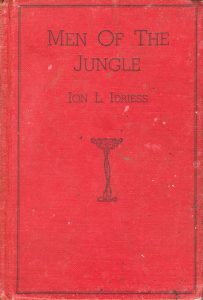 Description: Mr Idriess’s vivid pages recall busy days when Cooktown was lively with prospectors from northern Peninsula goldfields. 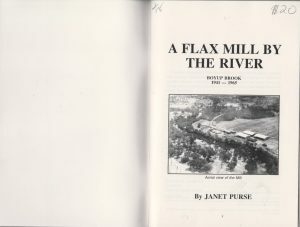 Title: A Flax Mill By The River. 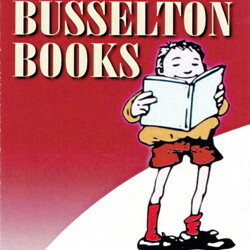 Description: Boyup Brook’s agricultural history began in 1854 with the first settlers. 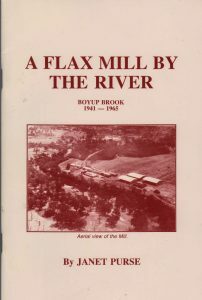 The Flax Industry, created through adverse conditions during the Second World War is one aspect which adds colourfully to the history of the agricultural development of the Boyup Brook District. 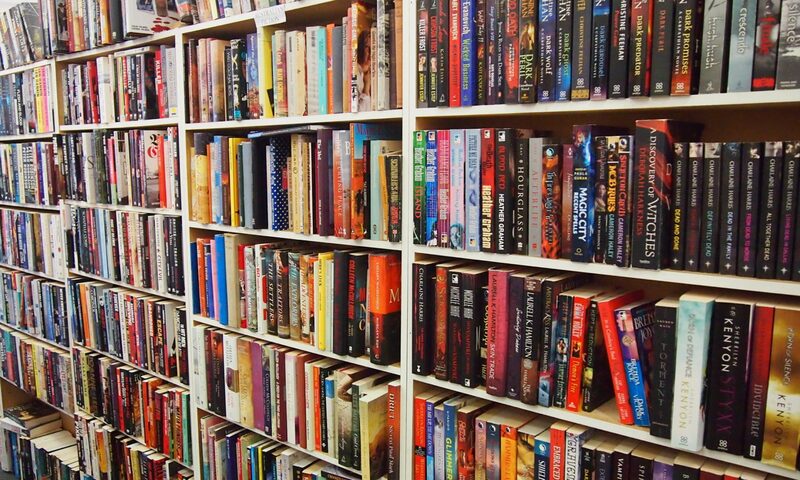 Pages: 45 pages : Photographs. 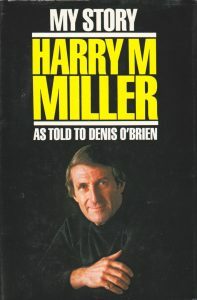 Title: My Story Harry M Miller as told to Denis O’Brien. 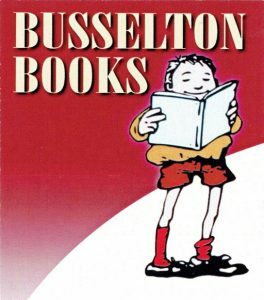 Description: Harry’s story is that of a man from a humble background whose ambition drove him to fight his way towards wealth, influence, personal disaster, and a new beginning. 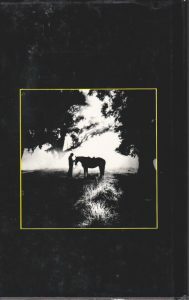 Published: The MacMillan Company of Australia Pty Ltd, 1983, Signed by Harry M Miller.